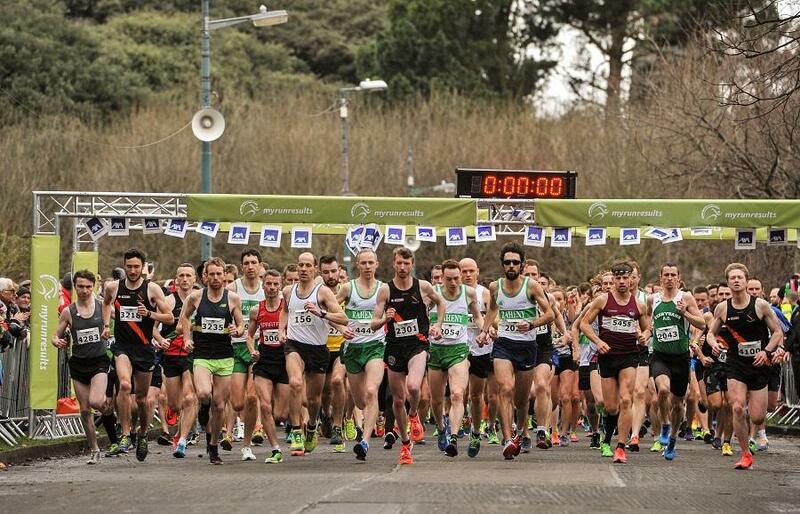 Take part in one of Ireland's most prestigious and eagerly awaited 5 mile Road Races. The event hosted by Raheny Shamrock AC will take place on Sunday the 27th Jan 2019. All race numbers after the 20th Jan 2019 will need to be collected. Race HQ Will be Raheny GAA. Race will Start @ 3pm on All Saints Park. Childrens races start @ 1.30pm, Walkers start @ 2.30pm, Wheelchairs start @ 2.55pm.